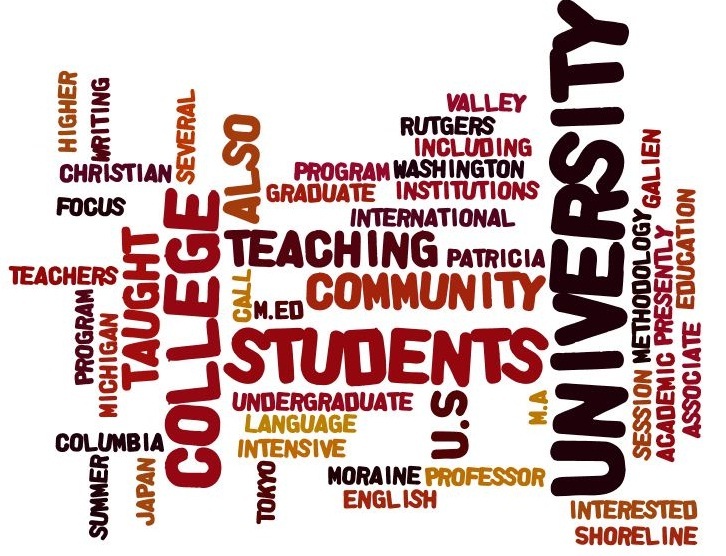 Patricia Galien (Rutgers M.Ed.) 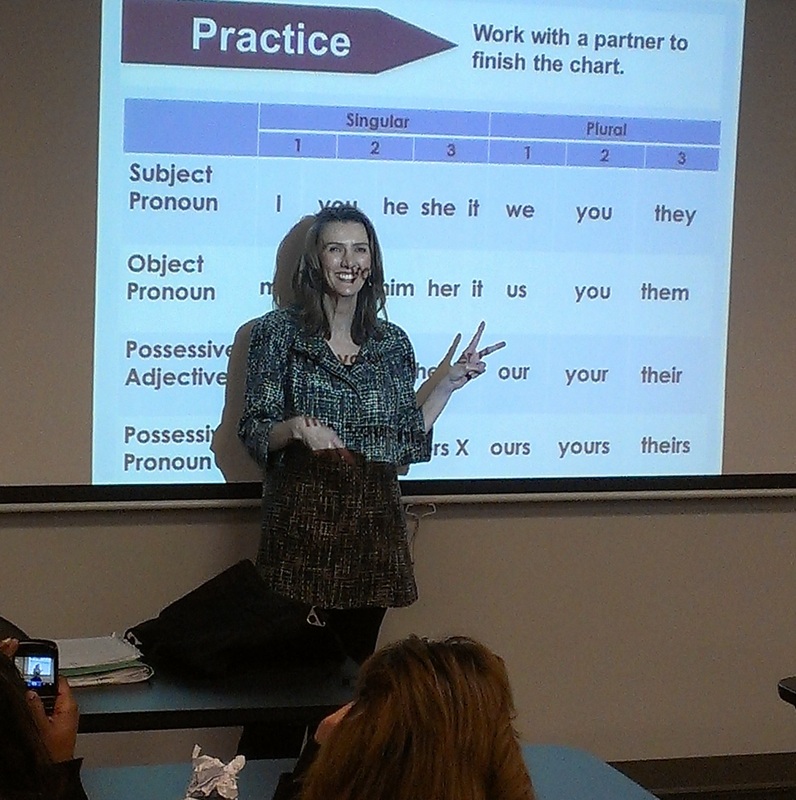 is an associate professor at Moraine Valley Community College in the U.S. She teaches in and coordinates the Intensive English Language Program. She has taught undergraduate students at several institutions of higher education including International Christian University in Japan (1995-2001), the University of Washington, and Shoreline Community College in the U.S. She has also taught graduate students for Columbia University Teachers College M.A. program in Tokyo (1998-2001) and summer session graduate students at the University of Michigan (2000). Her focus is the teaching of academic writing. She is also interested in CALL methodology.